A Dizzying Tornado of ART! The graphic novel script I’m currently working on is…making slow progress. I’m almost disappointed in the fact that not a lot has been added compared to the last graphic novel script I’ve done. HOWEVER, I’m more proud of what’s going on in this particular novel script. The characters are really emotionally investing themselves, my scripting art style is switching from weird stick figures to scribbly fleshy figures, and the subject matter is something I’ve been wanting to write about for years. 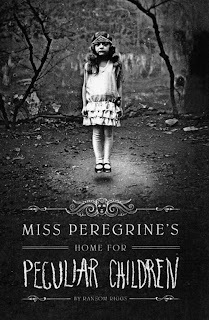 I’m also reading a spectacular novel called Miss Peregrine’s Home for Peculiar Children by Ransom Riggs. READ IT! That is all. Also, I have now obtained my own personal copy of Blacksad in hardcover! You folks have NO IDEA how long I’ve coveted this book! The art is just beautiful, and the story behind it is even better. I’d say it’s gold, but it’s black…BLACKSAD. Man, I’m just jumping topics tonight. Back to the topic of art, I’m glad to say that the painting class I’m taking this semester is challenging me to make comic work (which I’m excited about) on a deadline (which I’m excited and terrified about). The deadlines are actually imposed by myself, since Gordon, the instructor of the class, didn’t give us deadlines or a syllabus. It’s really exciting for me, because I just keep thinking, “YES! This is what art classes should be!” I don’t know how the other students feel about it. Because of the graphic novel script and the painting class, this means I’m busy, BUT I should soon be updating more. I make no promises (mostly because everytime I make them on this blog, I keep breaking them), but I intend on posting up pictures of my paintings from class as I finish them. 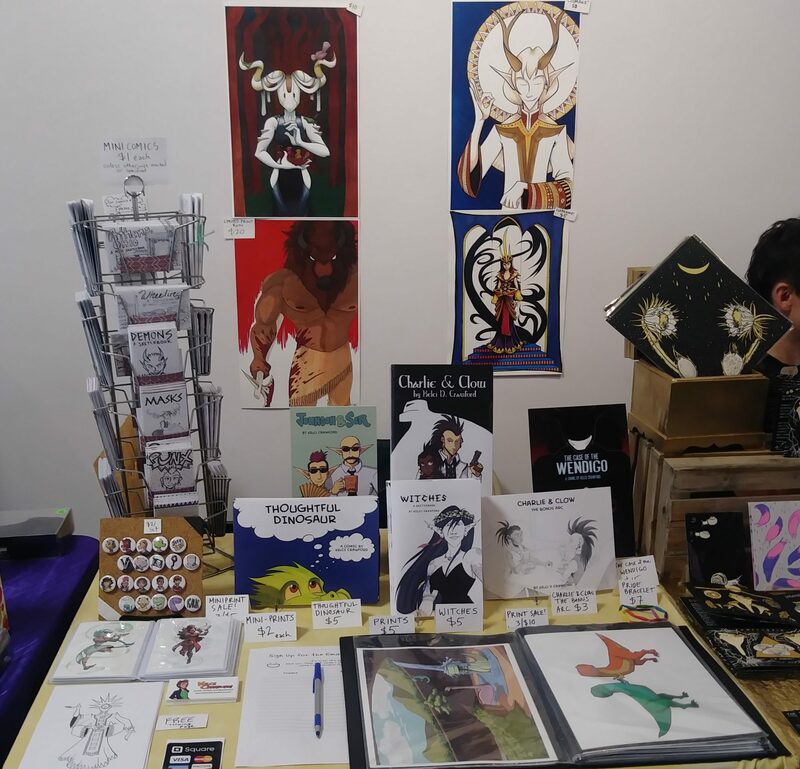 Also, I’m giving a presentation of my comic work as an Artist Showcase in my residence hall in November, so I’ll be gathering and making artwork for that, as well. I’ll do my best to keep you folks posted. Ok, now I need to rest up, because tomorrow I’m working all day. Previous PostPrevious Today’s Food for Thought: Original Sin?